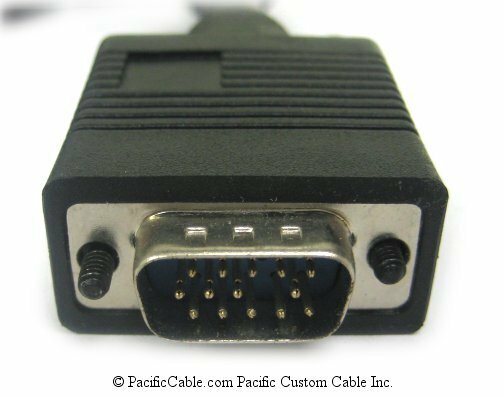 250055 - ER-650 Series, SER-7000 Series PC To Kitchen SuperVGA Video Cable. 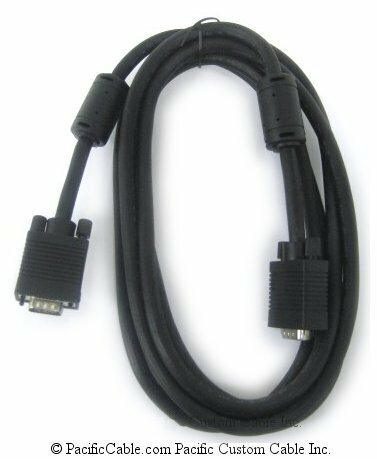 HD15 Male To HD15 Male, Molded, 10 Ft. (EX12-10ED). 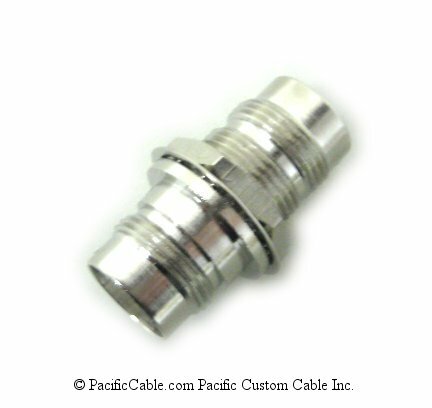 CRS Cable. 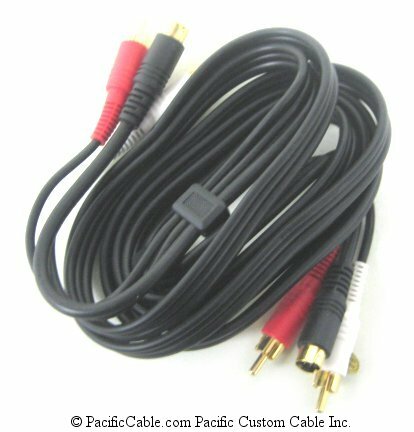 250055 – ER-650 Series, SER-7000 Series PC To Kitchen SuperVGA Video Cable. HD15 Male To HD15 Male, Molded, 10 Ft. (EX12-10ED). CRS Cable. 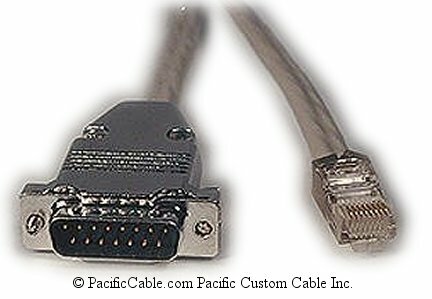 ER-650 Series, SER-7000 Series PC To Kitchen SuperVGA Video Cable. 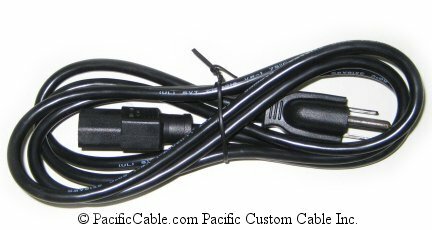 HD15 Male To HD15 Male, Molded, 10 Ft. (EX12-10ED). 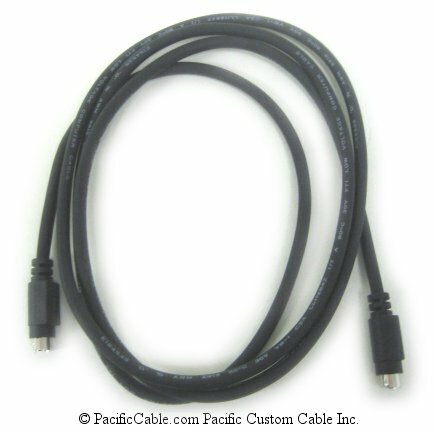 CRS Cable.